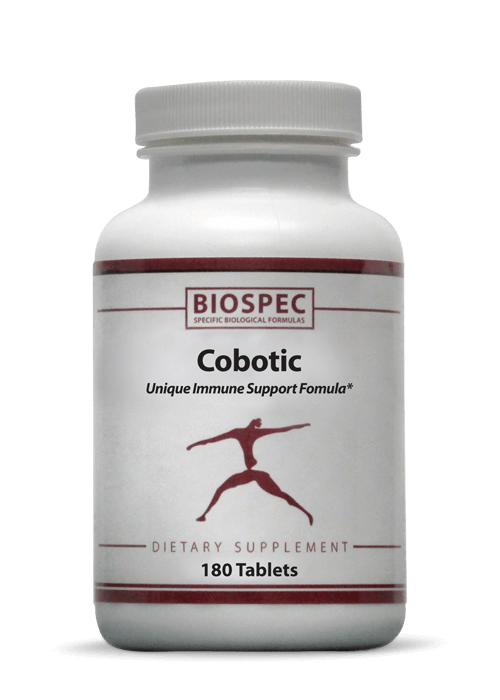 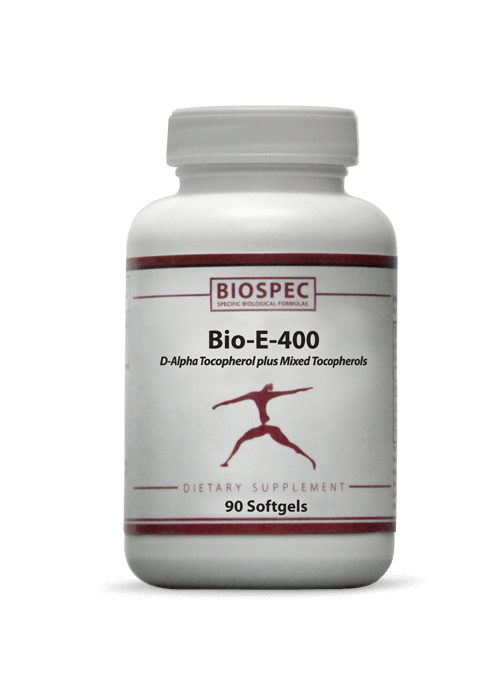 BIO-E-400 (90 Softgels) - Solutions For Pain-Free Living! • Other Ingredients: Gelatin, Vegetable Glycerin and Soybean Oil. 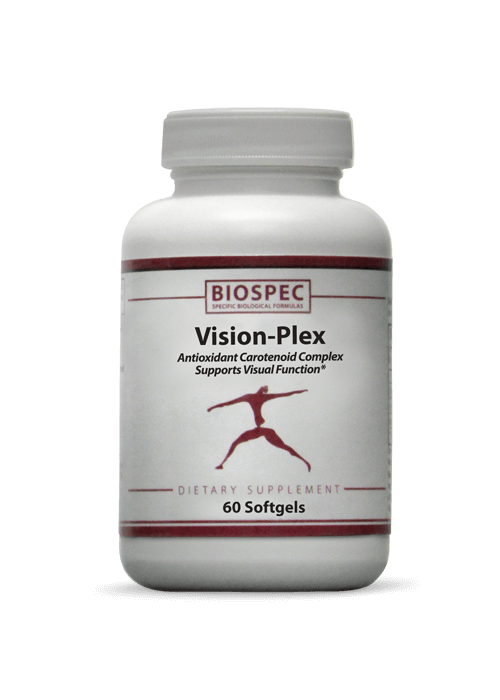 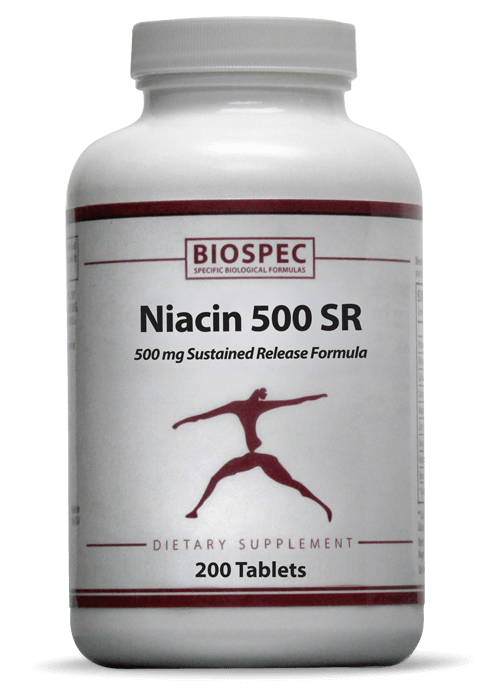 As a nutritional supplement for adults, 1 or 2 softgels daily with meals or as directed by your Healthcare Professional.